All Cedarville homes currently listed for sale in Cedarville as of 04/22/2019 are shown below. You can change the search criteria at any time by pressing the 'Change Search' button below. If you have any questions or you would like more information about any Cedarville homes for sale or other Cedarville real estate, please contact us and one of our knowledgeable Cedarville REALTORS® would be pleased to assist you. "Almost 80 acres of Farm/forest land with deer and other animals living there, this beautiful tree filled property has many features. 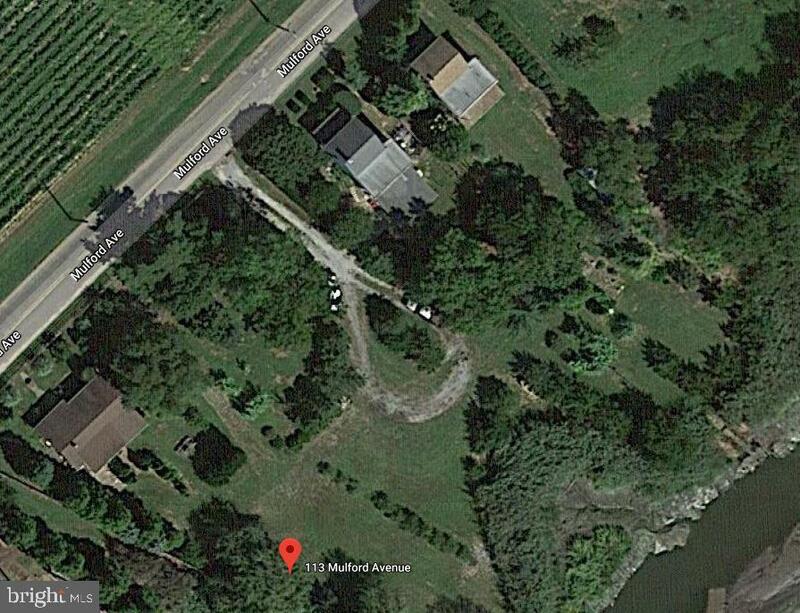 Totally fenced in, with a road circling the whole property, it's camera protected, adjacent to an access road, has irrigation set up, barn, along with a gorgeous luxury home sitting on a 2 acre cleared lot, with sprinkler system, security cameras, 50 yr slate roof, and much more! No expenses spared, easily $3 million dollars invested, with a 2700 sq ft separate 5 car garage (can fit your boat) built with heated floors, also set up for any desired living space. This home has a granite Kitchen with surface stove propane grill island, seating, upscale appliances, cedar closets throughout, 9' doorways, all granite, marble, wood and tile floors throughout. 5 Seat granite wet bar in basement, gym room, game room, walk in safe and so much more! 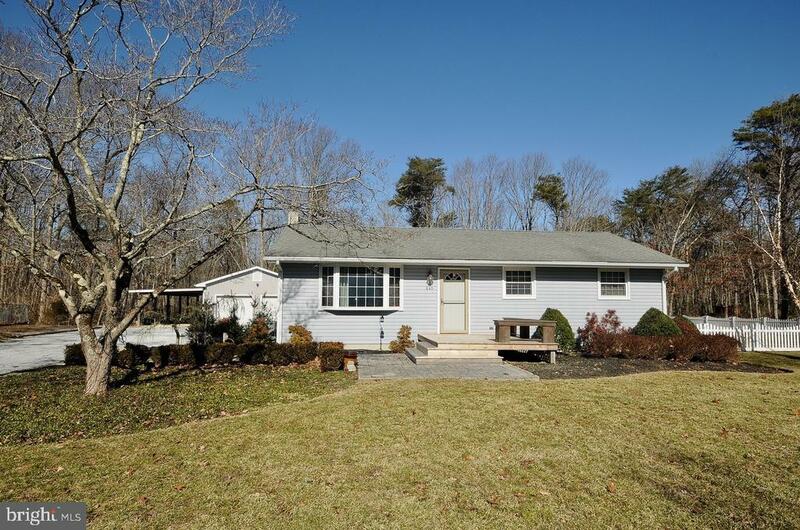 Low taxes, only 50 minutes from Philly, this property is turn key ready. Call agent for appointment today!" "No expense spared! This gorgeous luxury home is totally upgraded, granite kitchen with island propane stove, upscale bathrooms, marble, wood and stone floors throughout, high ceilings, 9' doorways, air filter system, pull down stairs in attic, 5 seat granite wet bar in basement, with a gym room, game room and walk in safe, and so much more! Drive down a private driveway onto a 2 acre cleared lot perfect for a pool, with sprinkler system, security cameras, next to a custom built 2700 sq ft 5 car garage with heated floors that can be set up for any desired living space as well. 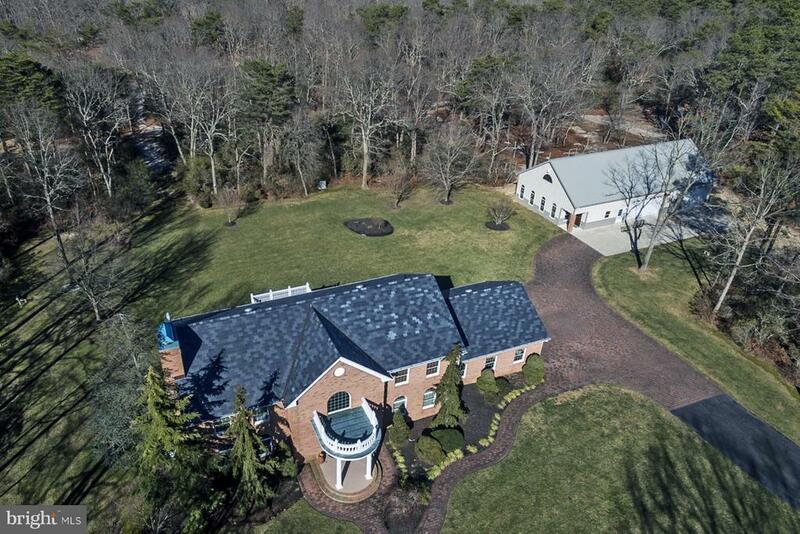 Nestled in approximately 80 acres of totally fenced in lot - camera protected. Low taxes as this property is Forest/Farm land. Call for an appointment today!" "**INVESTMENT OPPORTUNITY**VACATION GETAWAY**Total of 4 parcels make up this property of peaceful mature landscape as nature abounds! Two dock locations allow access to the Delaware Bay, making this an ideal summer vacation location. Three small 2 BR homes sit on 3 of the parcels. Two require renovation, while the 3rd is currently owner occupied. Must walk this property to appreciate the possibilities. Schedule your viewing today!" "Beautifully landscaped Ranch in country setting. Enjoy the outdoors by the pool and professional landscaping features. This cute ranch is a must see property. Great location!" "Well maintained Ranch with great layout. This house is a must see property. A little updating and this house will be a diamond in the ruff with instant equity." "Located on a quiet street off the main road. 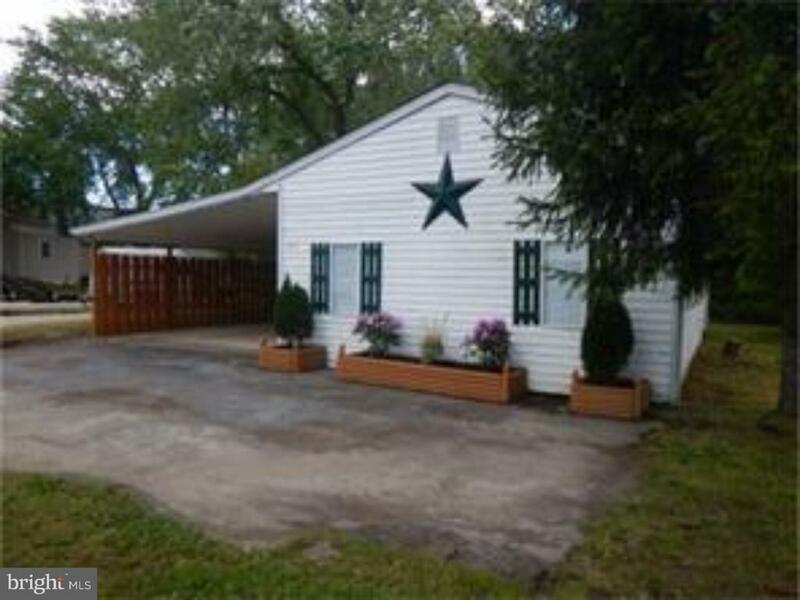 Nice size Rancher features 3 Bedrooms and 2 full Bathrooms. New Hardwood floors and New roof. Price right. 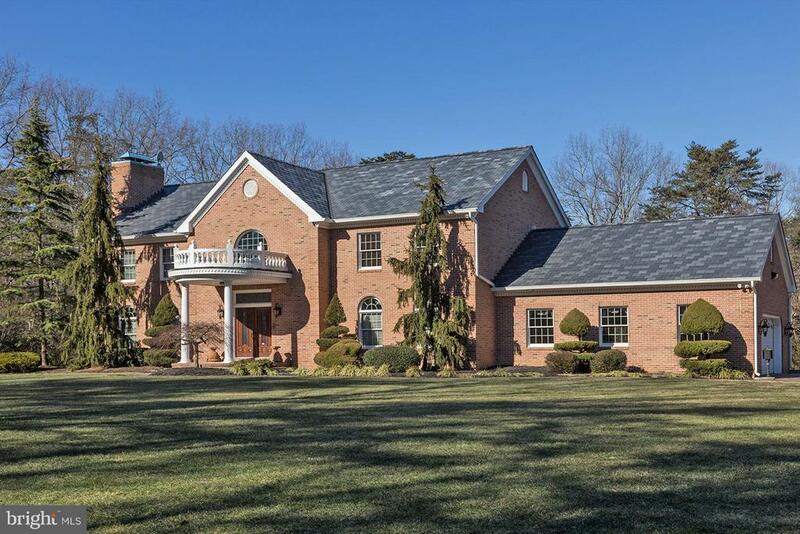 Be the first to tour this secluded treasure." "James W. Chesney House c. 1863- with history of the previous 8 owners beginning 1863. Entering the foyer you will view the two front parlors, one with electric fireplace insert( There was formerly a woodstove) . Formal dining room, Eat in Kitchen and full bathroom also on the main floor. Second floor features 2 spacious bedrooms and 1 Master bedroom with sitting room/ library. Front and back staircases adorn this beauty along with a walk up attic. Many updates including newer windows, new septic in 2013, underground sprinkler system, rear and side decks, and installation of house generator. Two zoned heat and air are a plus. Large wooden barn and shed are included in as is condition. 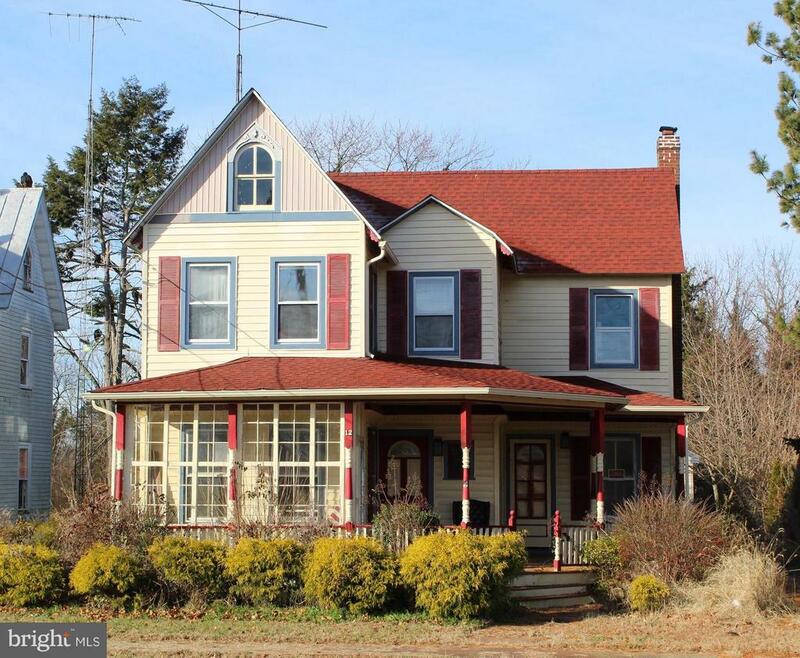 Make your appointment today to see this home with so much character!" "Welcome home to peace and serenity! This recently remodeled home boasts 3 bedrooms, 2 bathrooms and 2 extra rooms that can be whatever you want them to be. All appliances are newer and hot water heater was replaced December 2018. There are ceiling fans throughout home and an attic that can be used for plenty of storage. There is a large garage that provides endless possibilities. Home is eligible for USDA Financing!" 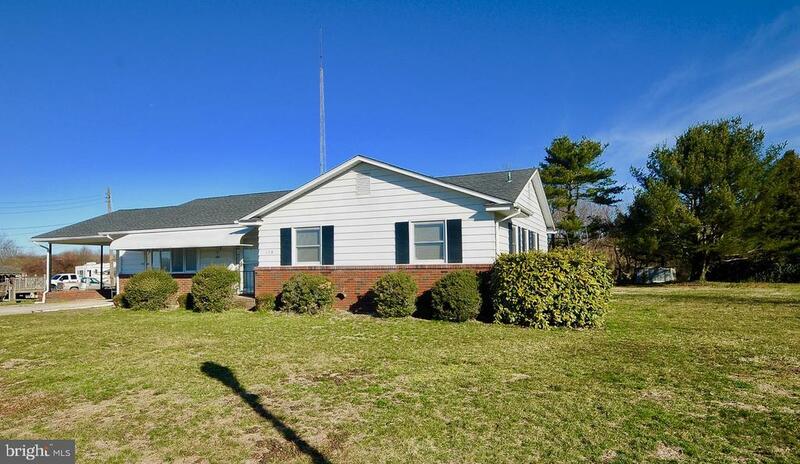 "Come see this 2 bedroom, 2 full bath 2,220 sq ft home located on .41 acres on a corner lot. The first floor is completed by a kitchen, living room, dining room and full bath. The second floor has 2 nice size bedrooms, 1 full bath and a possible 3rd bedroom. Walk out on the back porch and enjoy beautiful spring and summer nights. Hang out in the game room in the partially finished garage. 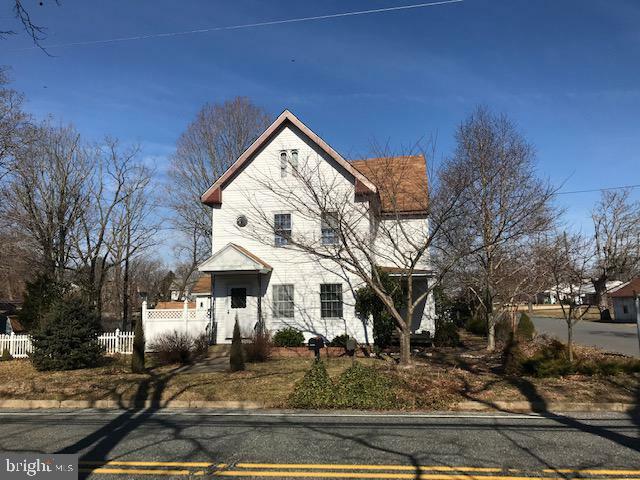 Call the office to schedule your showing! HOME IS OCCUPIED please do not walk yard without appointment. 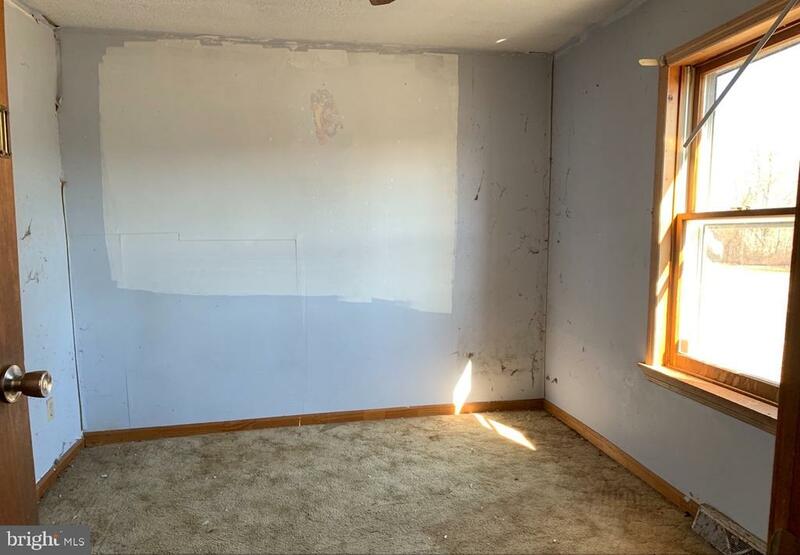 Property is being sold As-Is condition. Buyer is responsible for all certifications. Listing agent makes no representation as to the accuracy of any information contained herein. Buyer must conduct their own due diligence, verification, research and inspections and are relying solely on the results thereof." "Large two story home on quiet street. Kitchen has all new kitchen cabinets and stainless steel appliances. Large front porch, spacious family room and separate dining room. Rear sunroom, detached 2 car garage, walk up attic, full basement. Roof, vinyl siding and well are less than one year old. Seller to install new septic system prior to closing." "Traditional 2 story home with front porch and driveway. 4 bedrooms/2 bathrooms. Large back yard. Disclosures/ Repairs - Disclosures: Property is NOT located in a FEMA Special Flood Hazard Area but is listed as a moderate to low flood risk. Please refer to www.floodtools.com for additional information regarding flood zones and insurance. State law requires Smoke/Carbon Monoxide detectors be installed for properties having combustible fuel heaters/furnaces, fireplaces, hot water heaters, clothes dryers, cooking appliances, or an attached garage, but seller (HUD) is exempt from this requirement as a Federal Entity. Uses a septic system and a well. Any required system repairs will be the buyer~s expense. Repairs: Repair plumbing lines: it did not hold pressure. Repair basement step. Repair front concrete service walk and rear concrete step. Repair crawl insulation. Repair exposed electrical wire at the laundry ceiling and bedrooms. Replace rusted electrical meter at side exterior wall. Repaint all windows and frames, front porch wood and steps. Replace damage missing roof shingles. Commission: Listing Broker 3% of purchase price. Selling Broker up to 3% of purchase price. Approx. Sq. Ft: 1856. Year Built: 1880. LBP. IEHUD Home. Sold ~AS IS by elec. bid only. Prop avail 3-21-19, Bids due by 3-30-19 11:59 PM Central Time then daily until sold. FHA Case #351-374366. Insured w Escrow Rpr. Eligible for FHA 203K. For Prop conditions, Forms, Discl & Avail please visit www.HUDHomestore.com. For additional forms, updates, step-by-step videos & free photo list, please visit www.BLBResources.com. BLB Resources makes no warranty as to condition of property. Buyer to verify all info. Finance Terms: FHA, Cash & Conventional. See attached Addendum." "Seller is accepting Cash and Conventional Only. Buyer is required to pay a 5% of purchase price or $7500 (whichever is greater) surcharge at closing to the bankruptcy estate. Gross commission is subject to approval by a lender, court, or other encumbrance holder. Offer instructions are uploaded in MLS." "Welcome home! 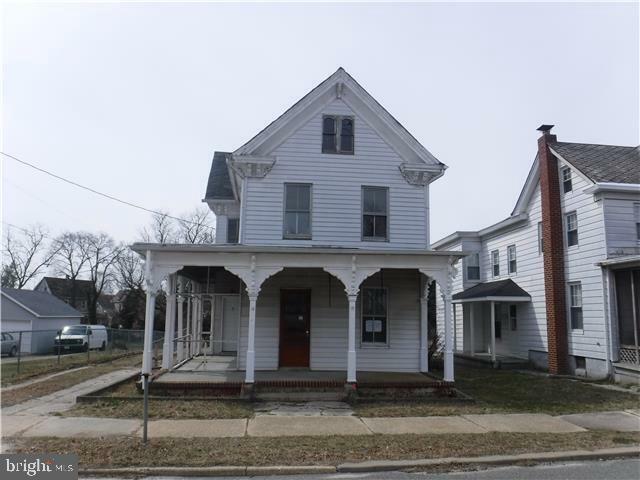 Here's a great opportunity to own your own home on Main St in Cedarville. This large 3 bedroom home that's only a short walk to the lake still has a lot of life left in it. Just bring your imagination and don't be afraid of a little work to make it your own! The neighboring lot to the left is part of this sale so you'll have a large yard for those summer barbeques! Being sold As-Is in it's As-Is condition, with any and all inspections, certifications and/or repairs being the responsibility of the purchaser." 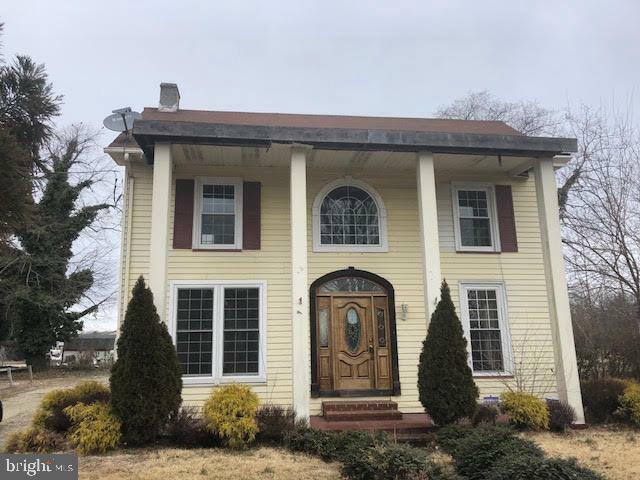 "This 2 story Colonial style home is located in Lawrence Township and features 5 bedrooms and 2.5 bathrooms. The large kitchen contains a peninsula area, perfect for stool seating. The home also features a formal dining room. The exterior of the home features a large driveway, covered front porch, a back patio, and a spacious backyard." 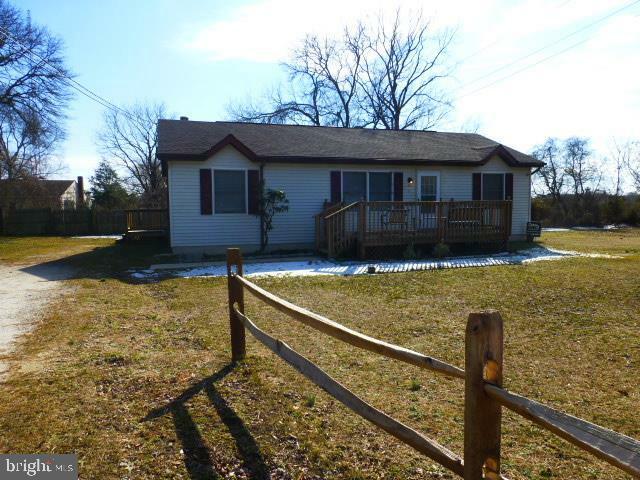 "Nice rancher w/ 4 BR, 1 BA, eat-in Kit, dining area, LR, oil tank in util room, 200 amp elect. servc. water treatment system. Purchaser is responsible for Certificate of Occupancy, all repairs before and after closing. Owner is motivated to sell." "Handyman Special in Lake Area. Being sold strictly As-Is. Any and all inspections/certifications are at Buyers' expense. Home is vacant and electricity is off---so bring a flashlight." 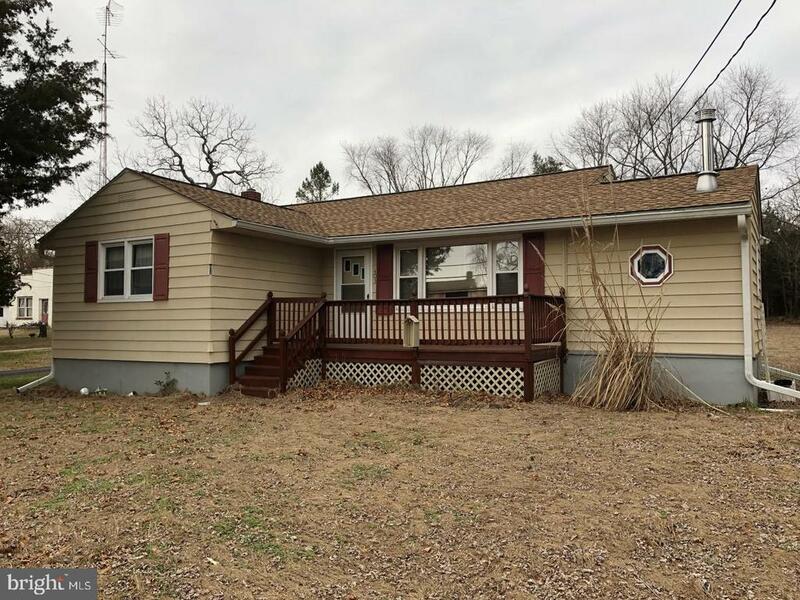 "Available is a three bedroom, one bath ranch home situated on over 1/2 acre of land in scenic Cedarville. 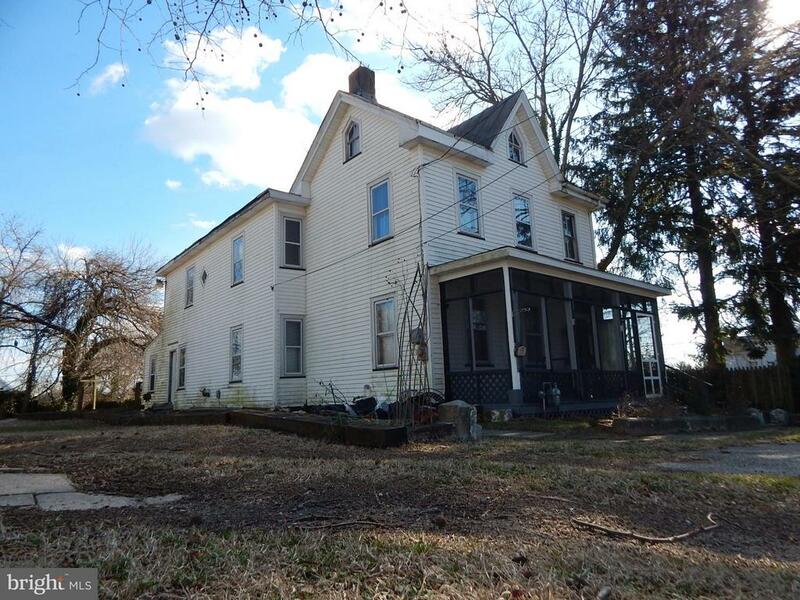 The home features a rear deck and a large pole barn providing a variety of potential uses. If you've been searching for a home that you can make your own, or a rental/rehab investment, then check this one out. Due to the condition, the property may have health/safety risk(s). Prior to entry / access all parties must sign a Hold Harmless Agreement and the property may only be shown by appointment. This property may qualify for Seller Financing (Vendee)."